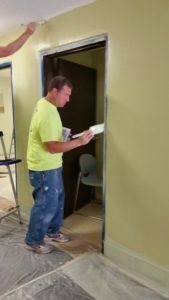 Welcome to Silcox Painting, Inc. Serving Gainesville, FL. and the surrounding areas. We are a family owned and operated company that has been beautifying homes and commercial buildings since 2003. Our experience, professionalism and commitment to making our customers 100% satisfied differentiates us from the rest. Owner Aaron “Rome” Silcox is on every job to be sure that our customers are satisfied from start to finish. Not only does he personally oversee each job, he also participates in completing each job. He has been painting since he was 15 and it is his passion to see that each project is started and completed as if it was his own home. Silcox Painting, Inc. covers residential and commercial jobs. We are here to take your asset from faded and flaking to crisp and clean. From pressure washing to complete repair and paint, you are sure to get great curb appeal and extend the life of your asset. Company wide, we offer a level of knowledge and expertise that you won’t find with any other painting contractor. We don’t just paint. We transform your asset with our knowledge of the complete process. From prep to final walk through with our customers to insure complete satisfaction. 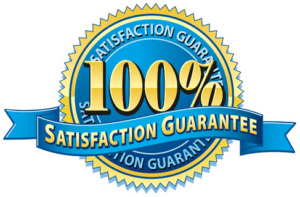 We will not leave until you are 100% satisfied. Save your vacation time and weekends for your family and let us worry about the painting! We know you have a lot of choices when it comes to choosing your next painting contractor. Let us be the one to show you personal hands on guidance and care from the owner himself. Thank you for taking the time to look at our accomplishments and what we we have to offer you. WE ARE ALWAYS UPDATING OUR SITE, SO PLEASE CHECK BACK TO SEE NEW PHOTOS AND SERVICES OFFERED.